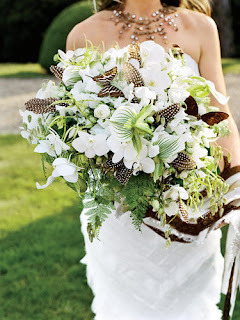 White Wedding Flowers post. 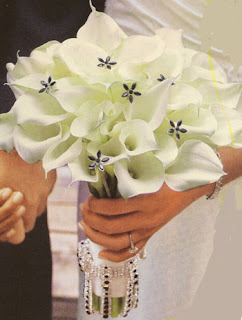 In the wedding of course there are many flowers that should be provided. 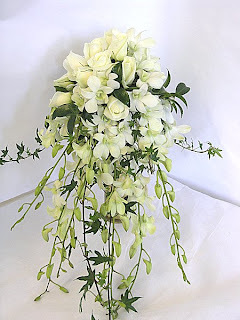 From a wide range of flower colors that I like is white because it symbolizes the color of peace, cleanliness and fresh look. 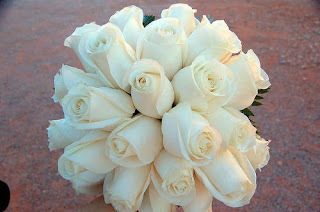 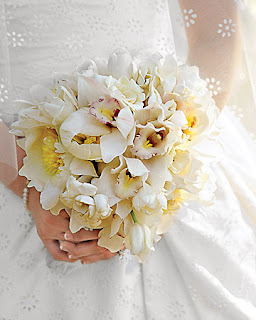 There are lots of white flowers such as lilies, roses, jasmine, tulips. 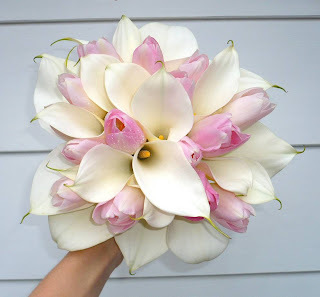 Below are some pictures of wedding flowers that may be made in an idea or inspiration when you want to use it at weddings.